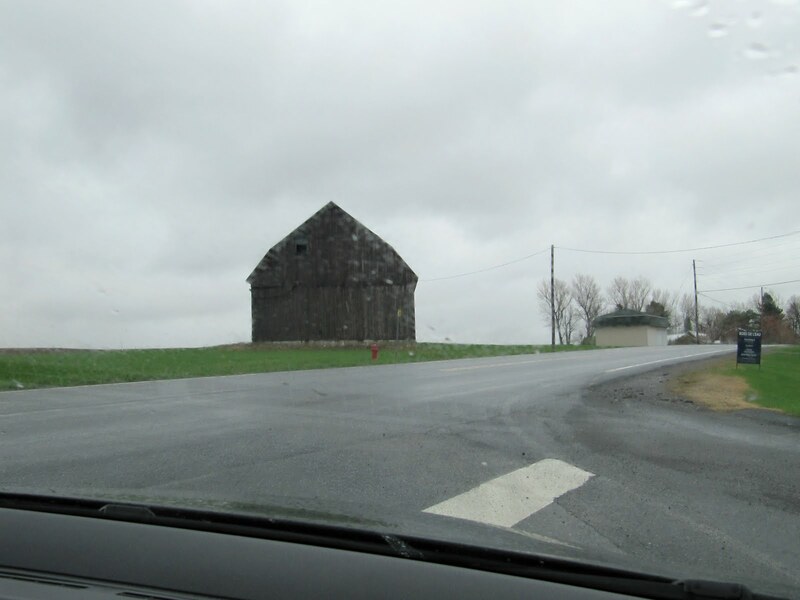 While on our drive several days ago to explore the flooding in our region, I snapped a photo through the car windshield of a drab, lonely barn sitting on a barren hill. I knew this would not be a good photograph, but it would make a great 'canvas' on which to experiment with my textures in Photoshop. Allow me to show you some of the transformations. SOOC. A terrible day and a photograph to match! I had to catch this shot in between swipes of the windshield wipers. The above transformation was achieved by cropping, removing the telephone pole and wires, the addition of one of my Pixel Dust textures, the application of some Photoshop Filters and finally, a Levels Adjustment. Here the sooc is cropped differently, a tree applied with a Brush, and a different texture applied and blended. 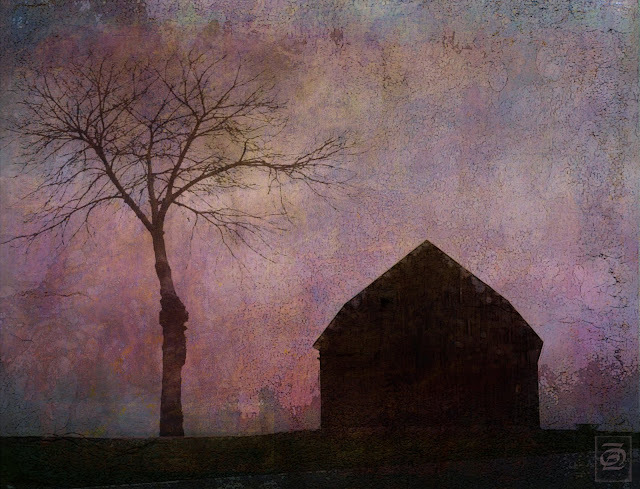 Another crop, a different tree Brush and a different texture that adds background color and a Blend Mode that casts the old structure in a silhouette. Same crop and texture as the previous edit, but here more tree Brushes have been added and the texture tweaked for more intensity in a different Blending Mode. 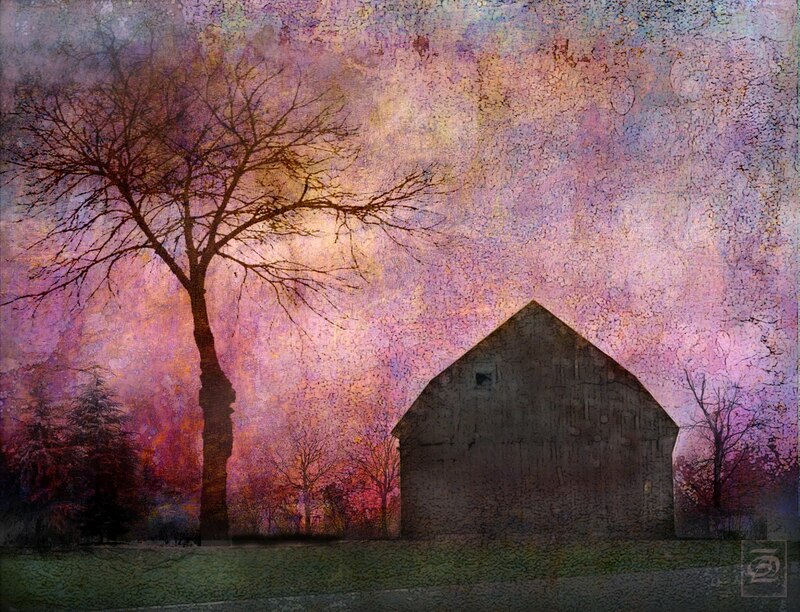 there is one waiting for you at my other blog Pixel Dust Photo Art. 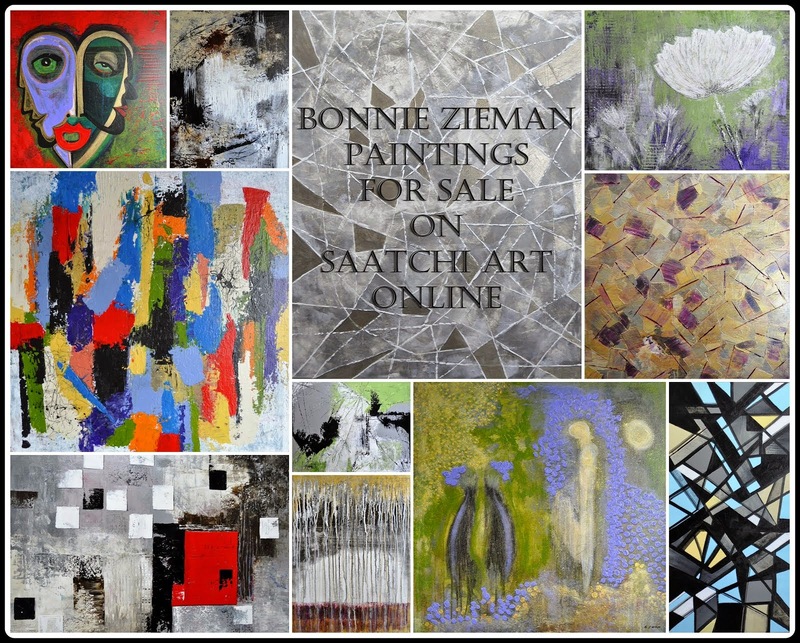 You can also acquire sets of fine art textures for your personal texture library HERE. what you did with the original picture is magical and so beautiful. wow. Wow! Your transformations make, from a rather dull photograph, beautiful works of art! Like this old barn, every time I stop by or when you drop in, I feel transformed. Thank you. I love seeing the step by step transformation. Adding in the purples and reddish/pink tones on the last couple of ones just changes the tone and mood so much. I love seeing the artistic mind at work this way, its certainly not something I would have thought to do! Wow - I am truly impressed with what you did with that photo! I like all the changes, but I think the last is my favorite! The last one is my favorite. They are all wonderful but I heart the last one for sure. 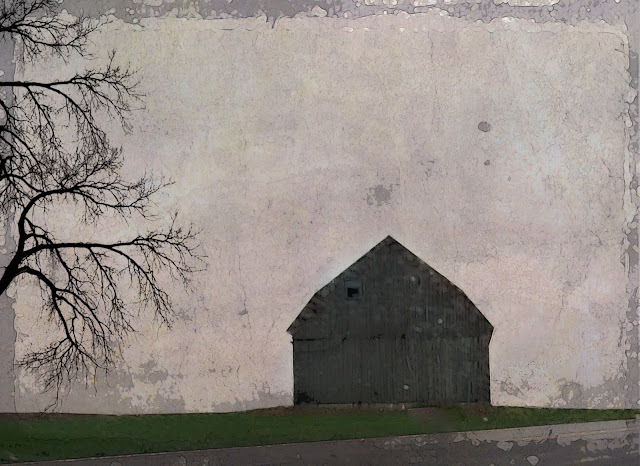 Old barns are great subjects. I like all of the versions of this one. These are gorgeous, Bonnie -- each so different. I'm inspired by your textures and want to come over and play! 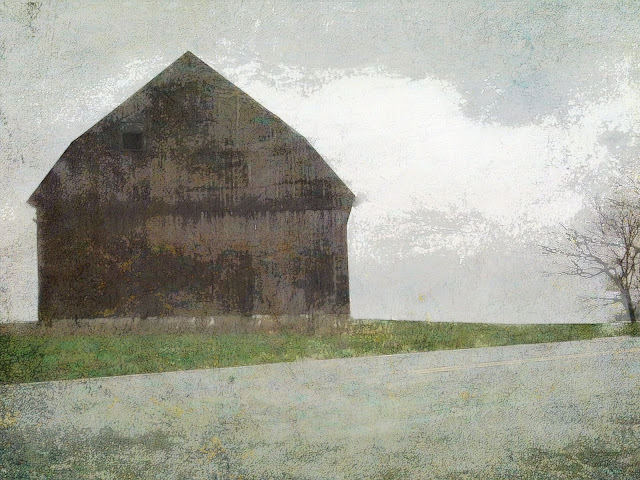 There's an old barn not far from me that could use a bit of textural transformation. I just need to sit down and learn about PSE and all it can do. Because it ain't doing it for me! I love the way old barns present themselves - so strong and utilitarian and worn. Your treatment of the photograph is amazing - it's such a treat to see the original and the progression of the image to your final, and beautiful, creation!